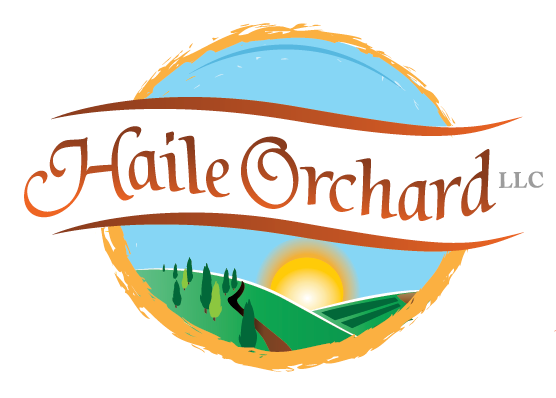 Haile Orchard is a very new, backyard farm in Silver Spring. We aim to provide a healthy source of locally grown fruit and vegetables through organic practices that respect the land and use resources wisely. Specifically, we hope to grow apples (Honey Crisp, Empire, Ginger Gold and Cortland) and Asian pears (Shinseiki, Hosui and Olympic) as well as squash, tomatoes, peppers, kale, spinach and other vegetables. We have been using cover crops and practicing crop rotation (farming only 1/3 of our farmland at a time) to minimize erosion and enhance soil fertility and health. We use only horse manure for fertilizers and do not use any chemicals per CNG standards. We are true believers that reducing the distance between food growing and consumption is just plain a good idea. Additionally, if we could eat well, and get out more, we will also lead happier and heathier lives. We provide a place where our children will learn the responsibilities of being good stewards of the land and for them to participate in Orchard chores. This is a labor of sweat and love and we hope that our community’s interest in local, healthful food will be a spark in helping local farming endeavors.